As reported by Polygon on Sunday, June 8, the official Mirror’s Edge Facebook page has released an image that teases the appearance of the game’s sequel, Mirror’s Edge 2, at this year’s E3. Captioned with nothing more than “ #E32014 “, the image (featured above) seems to be concept art of the game, the game’s title included in the top-right corner. Apart from that, all that’s featured in the image is a cityscape and a shot of the game’s protagonist, Faith, looking out towards said cityscape. Mirror’s Edge 2 was confirmed back in June 2013, during that year’s E3 event, and it is slated to release on PC, Mac, PlayStation 4 and Xbox One. 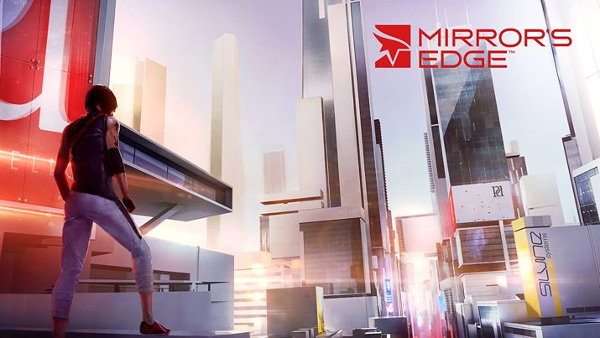 The game will be a prequel to the original Mirror’s Edge, and it has confirmed that it will be an open-world adventure game. Be sure to check out the game’s trailer via the embedded video below.